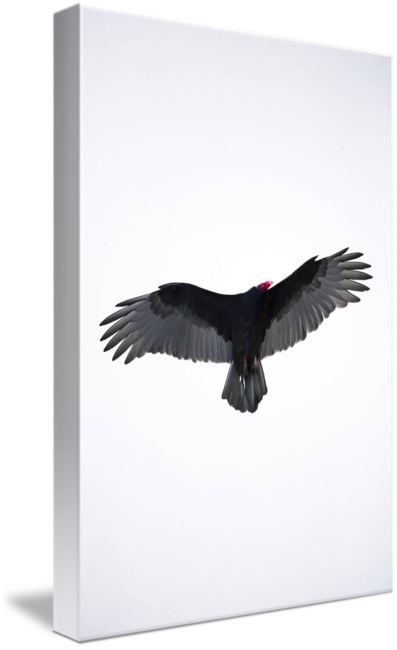 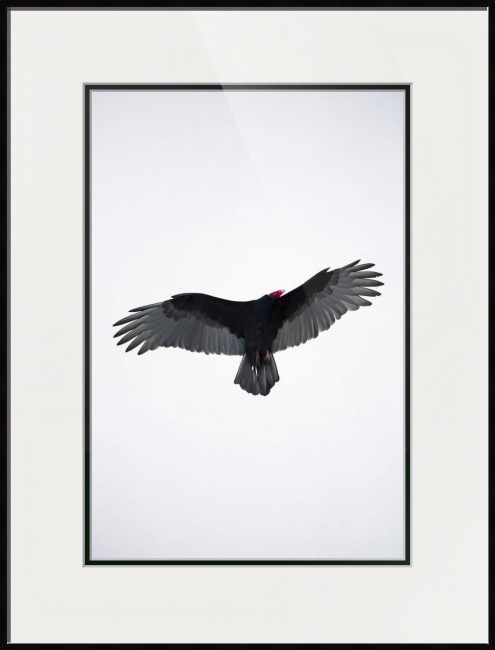 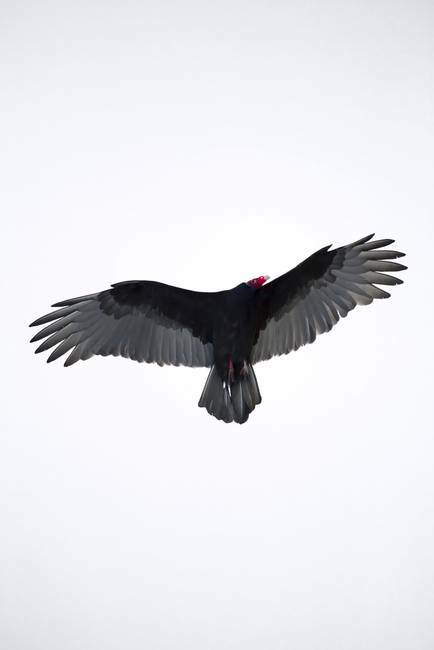 American Turkey Vulture. 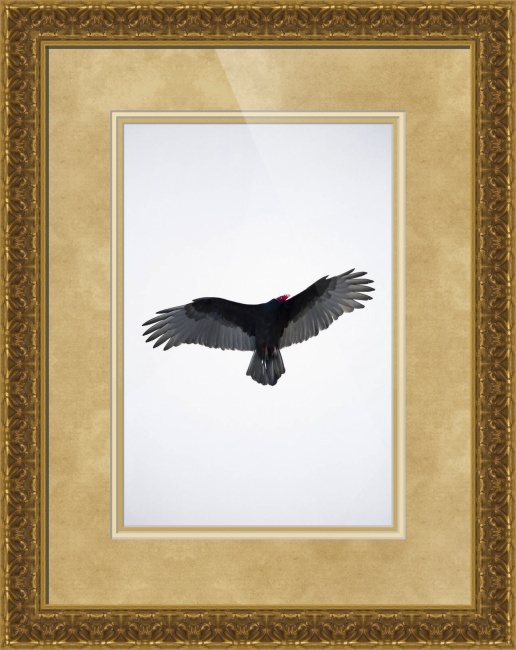 A common American vulture with black plumage and a bare red head. Minimalistic bird photograph by Dapixara.